This year the fifa world cup final is going to start in Russia. 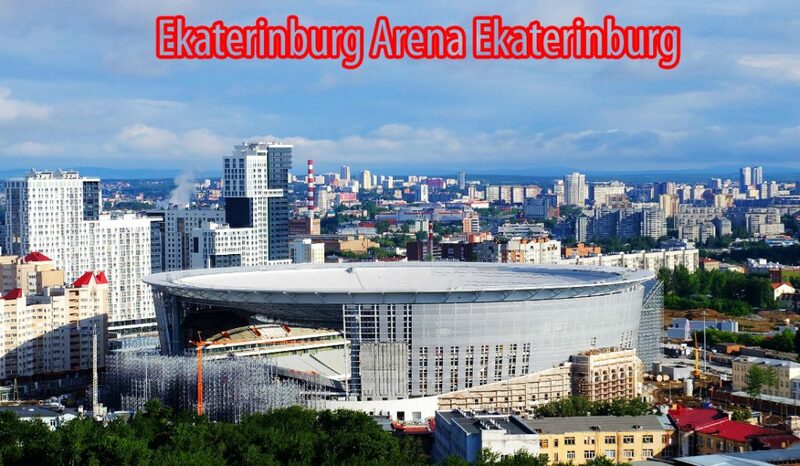 32 nations will compete in this tournament in 12 different stadiums of Russia. The first match of the year is going to start in luzhniki stadium Moscow. 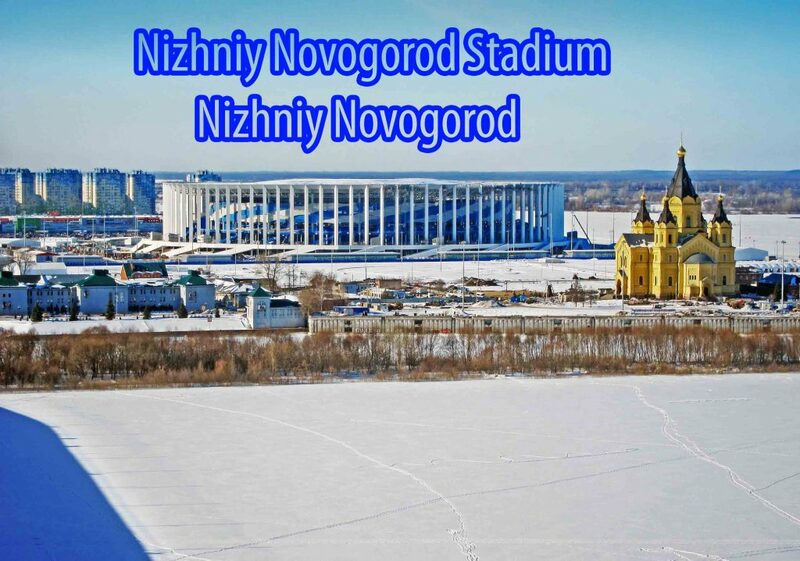 The final match of the year will also held in luzhniki stadium Moscow. 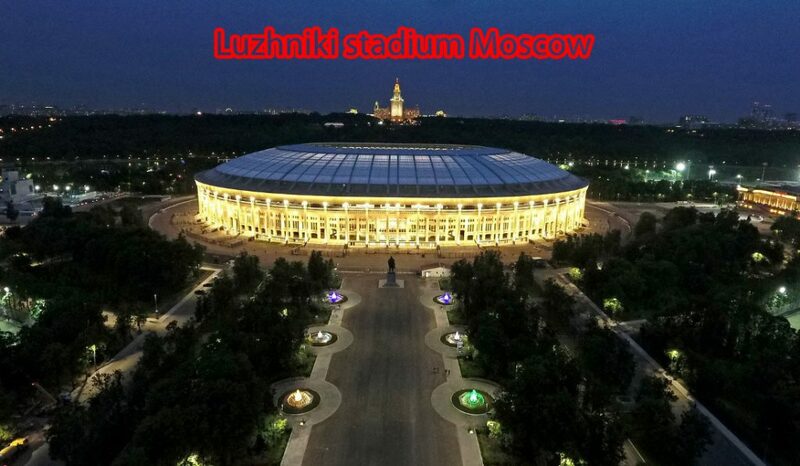 The largest stadium in Russia hosting fifa world cup 2018 is Luzhniki stadium in Moscow. The owner of welcoming the fifa world cup goes to Luzhniki stadium. 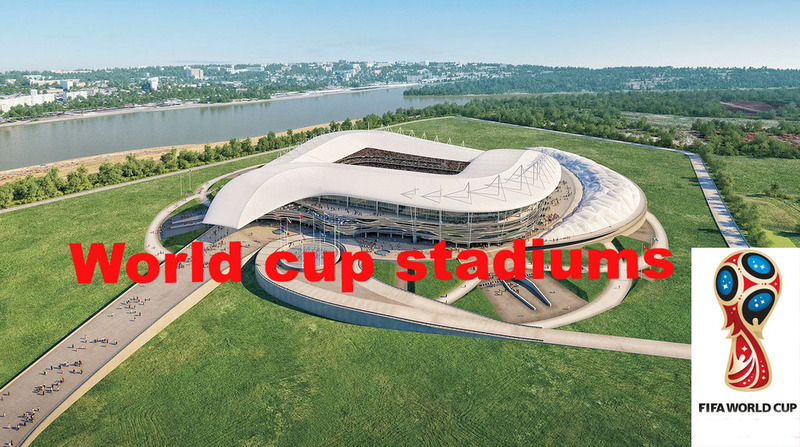 The first match of the fifa world cup is in this stadium, while the final match of the world cup will also played here in the same stadium the luzhniki stadium Moscow. 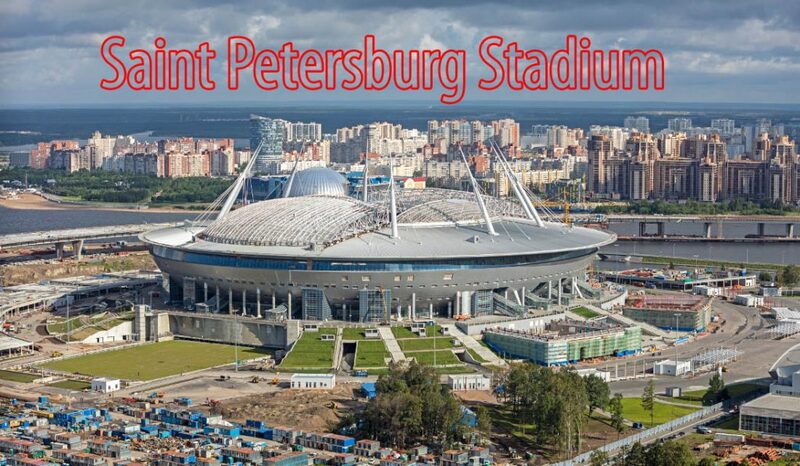 The second match of the fifa world cup will be played in the Saint Petersburg stadium situated in Saint Petersburg. 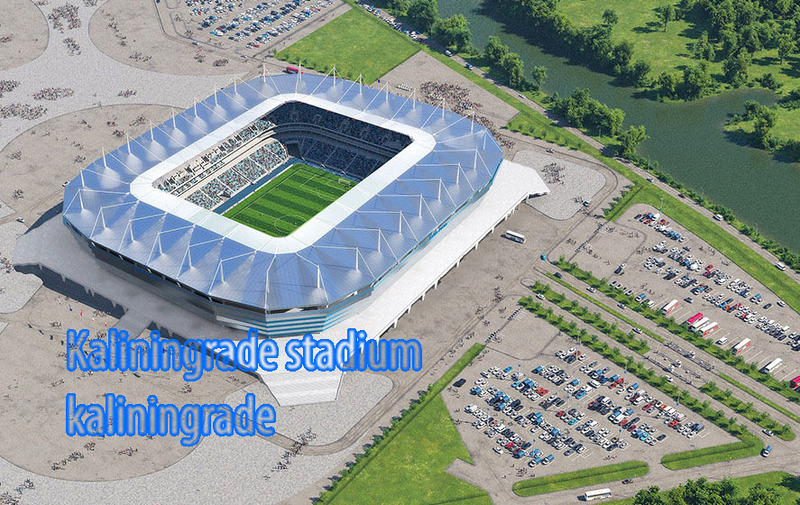 After luzhniki stadium Moscow the second largest stadium of the fifa world is the Saint Petersburg stadium. 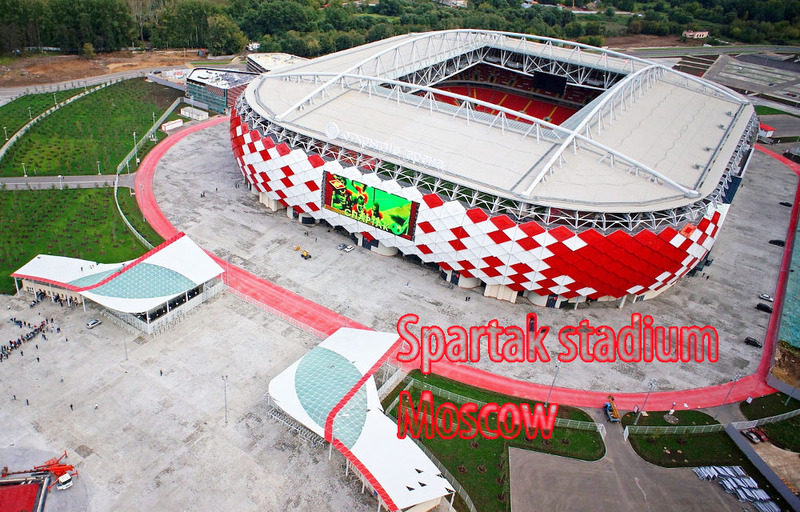 The second match of the fifa world cup is going to be played here in this stadium. 7 matches of the fifa world will played here. The capacity of the stadium is 67,000 seats. 4 matches of the fifa world cup final are going to be played here. This stadium has the capacity of 45,000 seats. The stadium comes at number 4 in the fifa world cup. 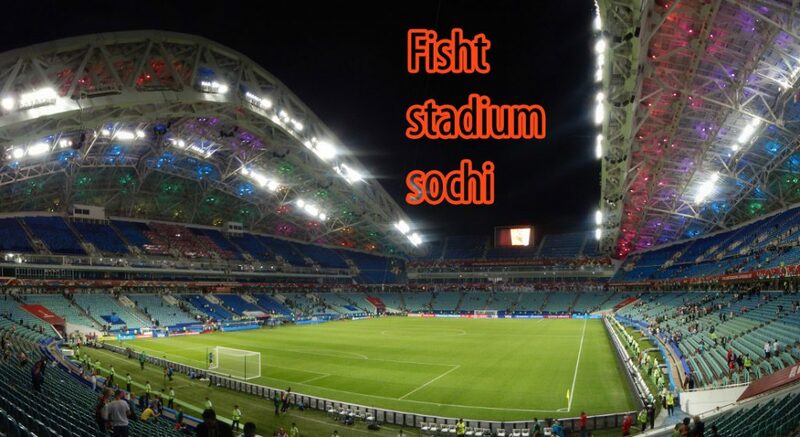 In this stadium 6 matches of the fifa world cup will be played. This stadium has the capacity of 45,000 seats. 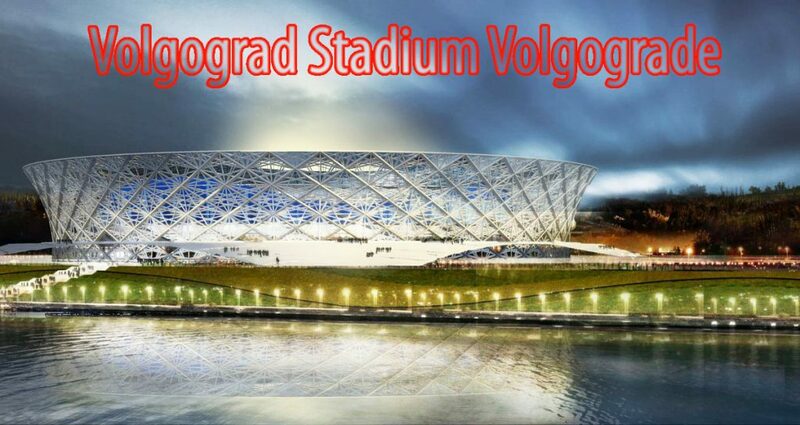 The first quarter final of the tournament will be played in this stadium. This stadium was opened for matches in 2013. This stadium will host 6 matches of the fifa word cup 2018. The capacity of the stadium is 45,000 seats. This stadium was opened in 2017 for the international matches, beside the stadium is still under construction. 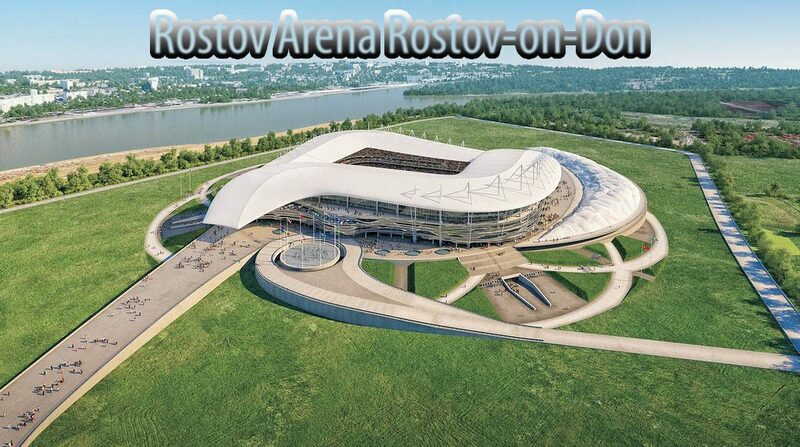 one of the stadiums that are allocated to the fifa world cup 2018.
was opened in 2017 for the international matches. The arena will witness 6 fifa world cup matches. 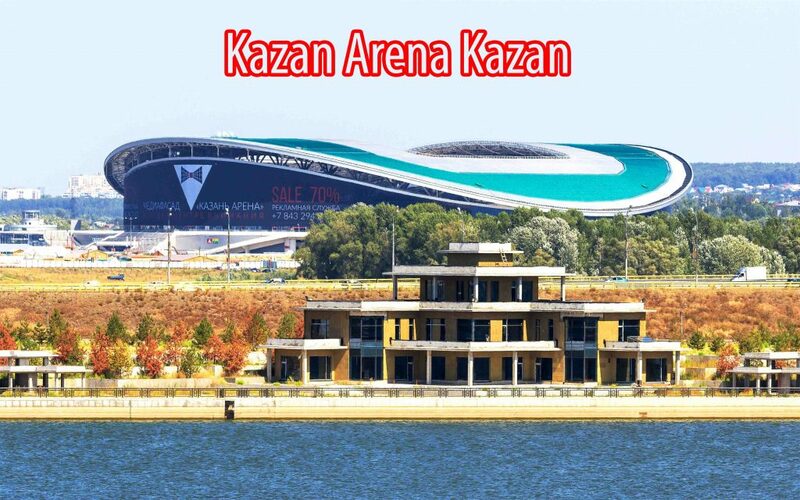 The second quarter final match of the tournament will also played in this arena. The arena has the capacity of 25,000 seats. 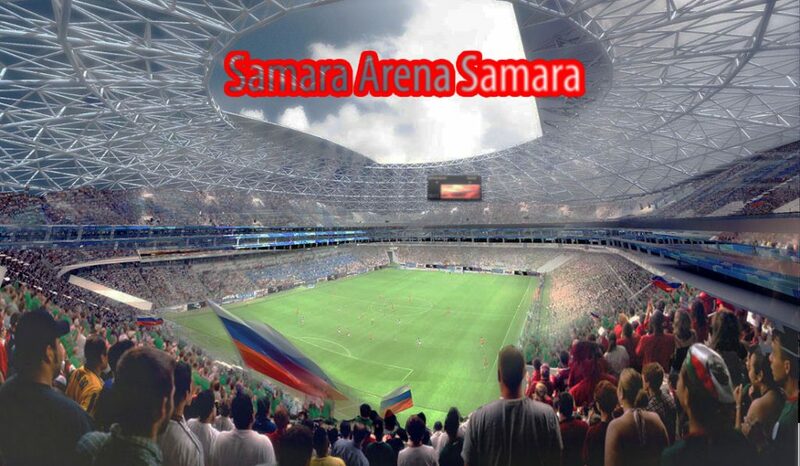 4 matches of the fifa world cup 2018 will be played in this arena. The capacity of the arena is 45,000 thousand seats. This arena was under construction for the fifa world cup and was completed in 2017. Now like the other arenas this will also welcome the fifa world cup 2018. 4 matches are going to play in this arena. The capacity of the arena is 45,000 thousand seats. This stadium was also under construction for the fifa world cup 2018. The stadium will ultimately come in use for the fifa world cup 2018. 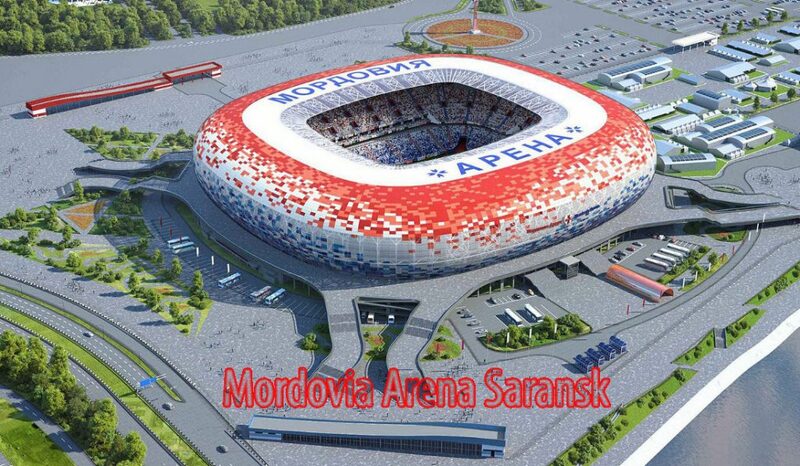 Fifa world cup 2018 will play 5 matches in this stadium. This stadium has space for 42,000 seats. The first eliminator will be played here. This stadium will host 4 matches of the fifa world cup 2018. This stadium has space for 35,212 thousand seats. This stadium was under construction for the fifa world cup 2018, but now it is ready to host the tournament.